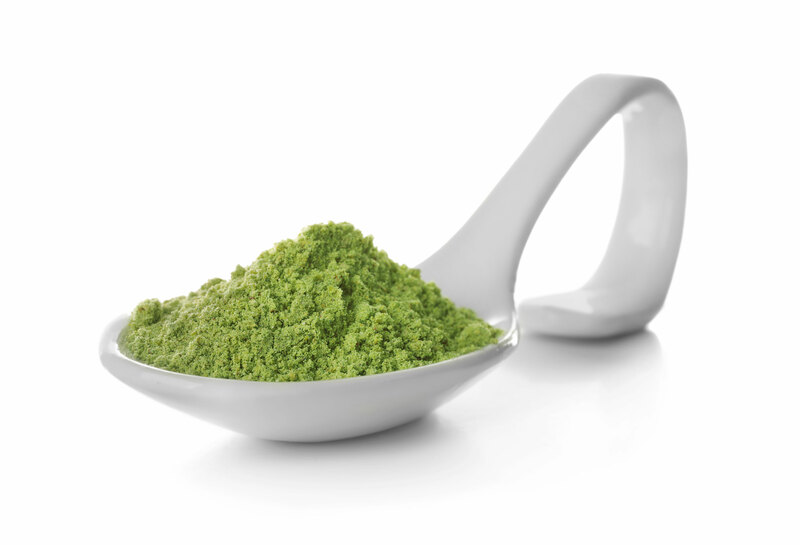 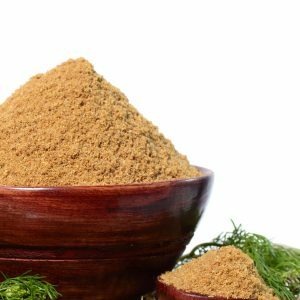 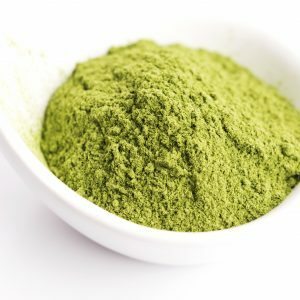 Our customers asked, and we delivered – This Green Maeng Da aroma is a 100% pure green strain Kratom powder. 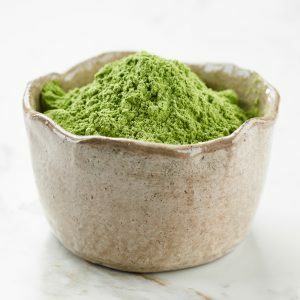 Hand picked for potency and harvested for maturity by our farmers, this Green Maeng Da will make even the most experienced Kratom user turn their heads. 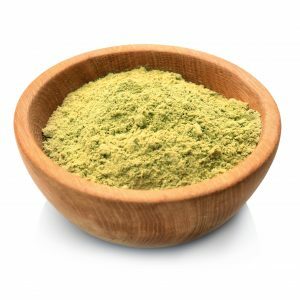 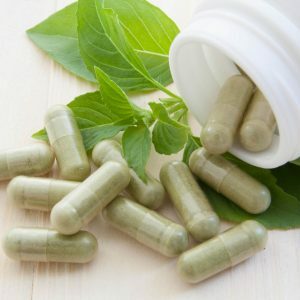 Consistent with the level of quality and taste you experience at our store this Kratom strain is grown deep in the heart of the Bunut region and doesn’t disappoint.